Need an idea for a Holiday Gift? How about one for yourself -- in EVERY Color! 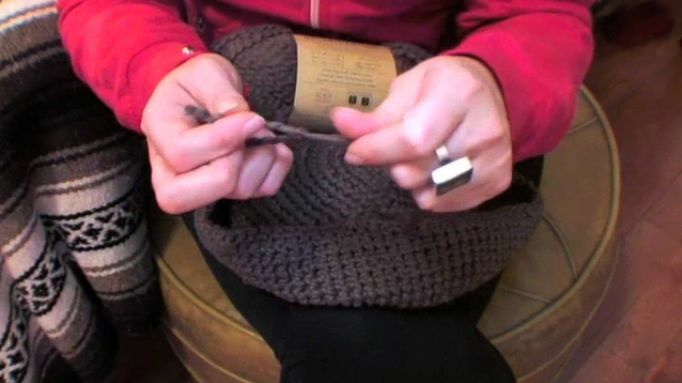 How to Crochet a Hat! 1. 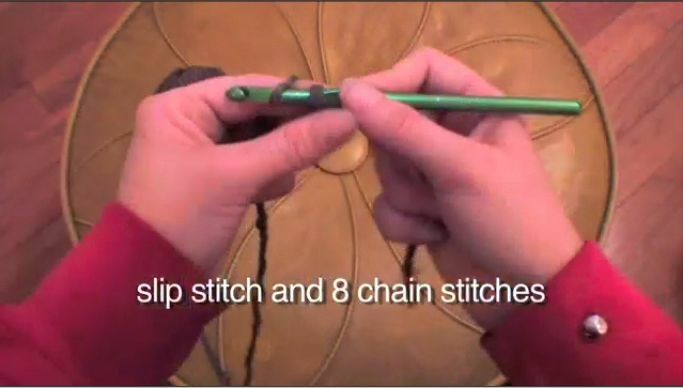 Begin with a slip stitch and 8 chain stitches. 2. 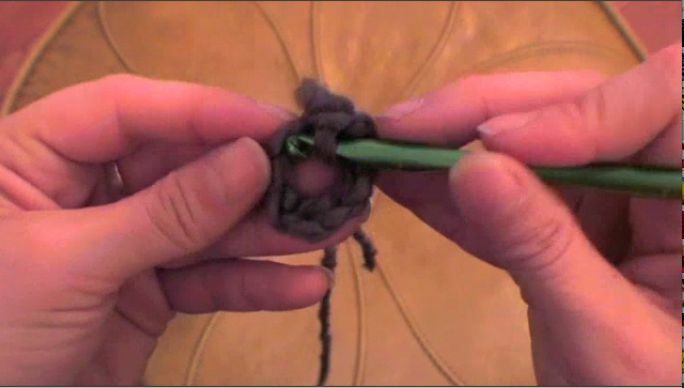 Connect the two ends by putting your needle through the first stitch and do 2 single crochet stitch in each stitch so you end up with 16 stitches around the outer ring. do this repetition until you reach the beginning of the row marked by the tail. 4. The third row is a single crochet stitch all the way around. 5. 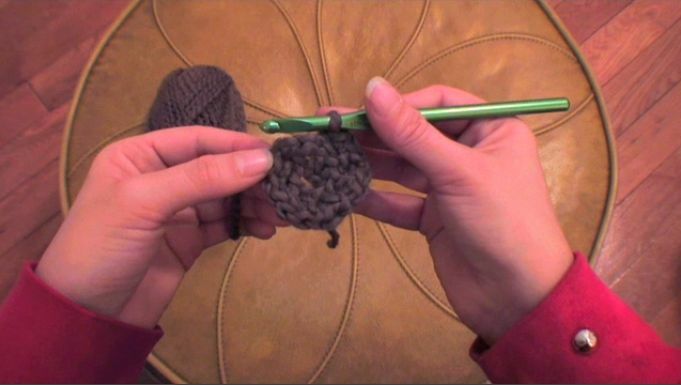 The 4th row is 2 single crochet stitches in each stitch all the way around. 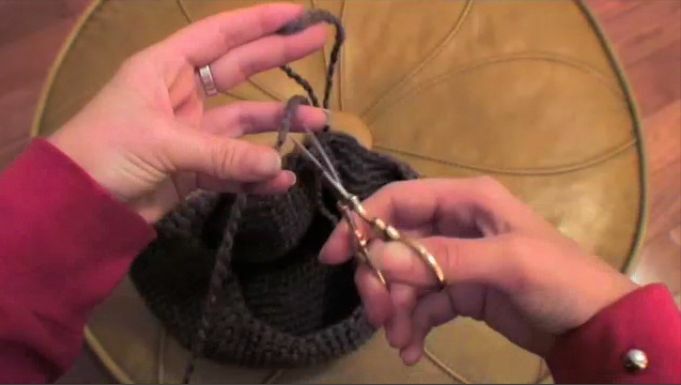 Try to keep your hat flat, you don't want it to roll quite yet. 7. 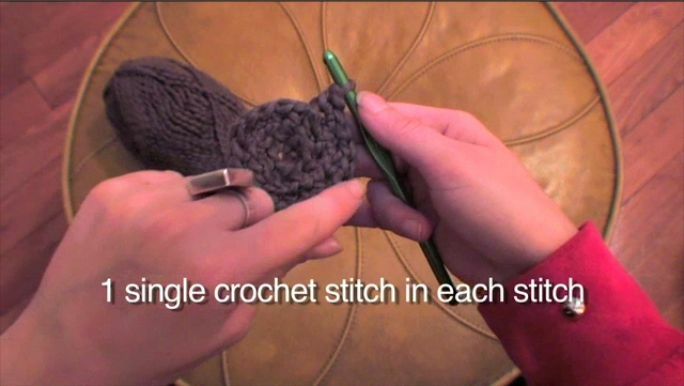 When you reach the beginning again, its a single crochet stitch all the way around. 8. 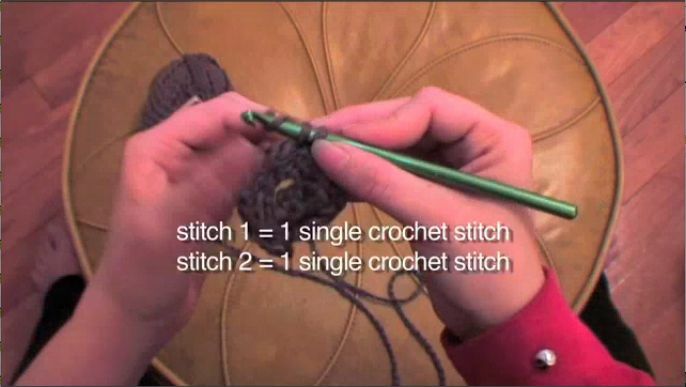 Once again, when you reach the beginning again, its a single crochet stitch all the way around. 12. 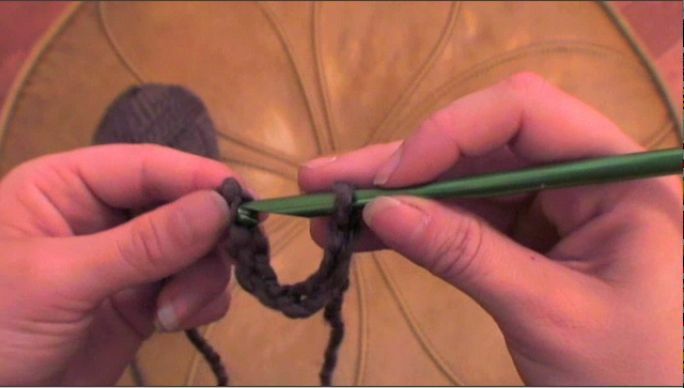 This row, the same counting technique but modify to do 2 single crochet in stitch 10. 13. 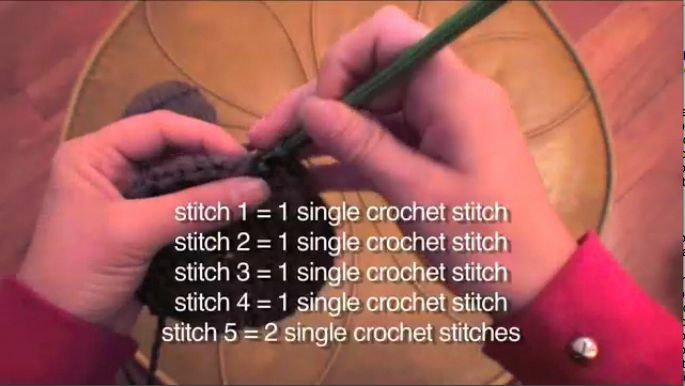 Modify the same counting row to do the 2 single crochet in stitch 11. 14. Again for stitch 12. 15. Against for stitch 13. 16. 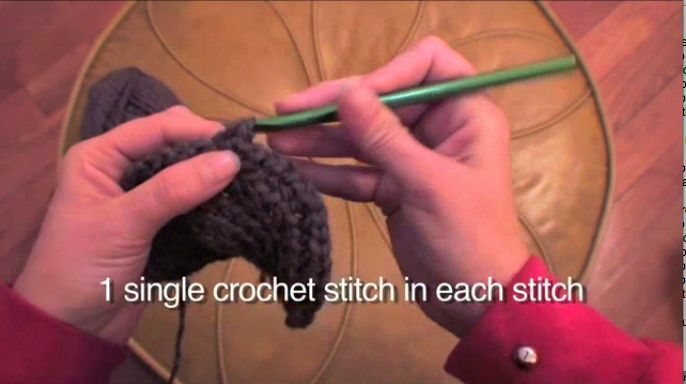 Single crochet in everything stitch around and around and around until you've reached your desired depth. You will start to notice the hat curl, this is expected. 18. 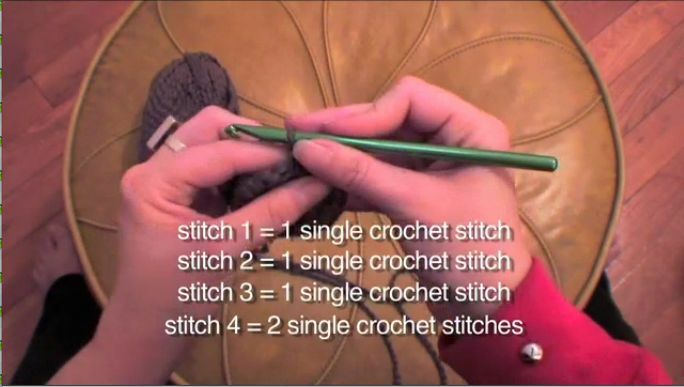 For the final row, repeat the counting in step 17 but skip 2 stitches. Pull the loop out really big, snip the end and tie a knot and you are DONE! this is soo cute i love it,it looks french thanks! Thank you for helping me finish my FIRST crochet project. It was the perfect way to begin my crocheting journey, and it fits! I can't wait to wear it out and about. Now, I'm on to leg warmers or slippers or a scarf...so many projects. For row 9 or 10, is it normal to have remainders after finishing the last double single crochet? 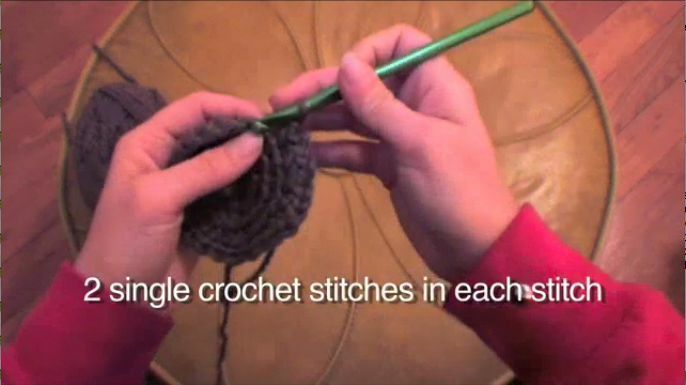 If it is, do I just finished single crocheting it and start the next round like nothing happened in the last round??? do i have to use wool?? 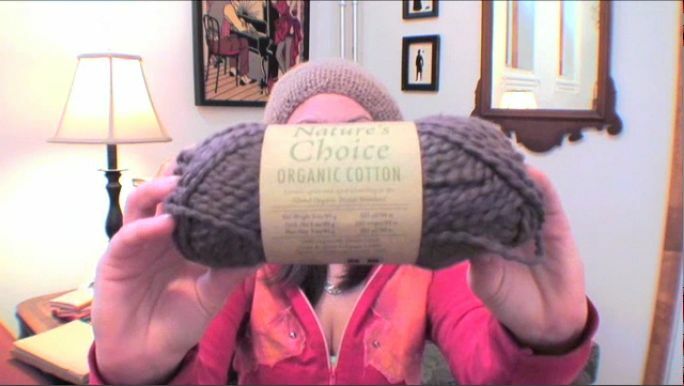 can i use carron simply soft eco yarn? i'm not new at crochetting, butI never learned the vocab and names. 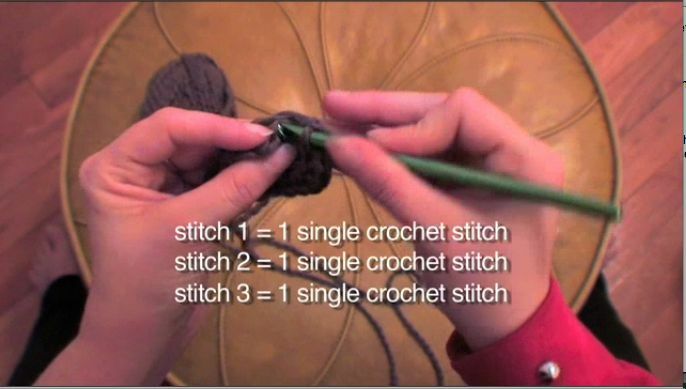 What do you mean by "do the counting rows again only modify stitch 8" on step 10? 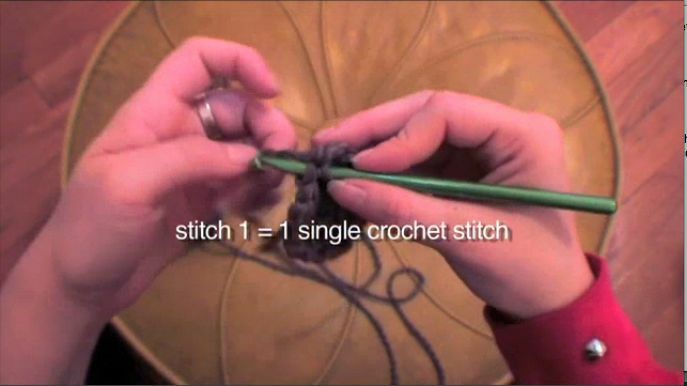 It follows the same pattern of single crochet, then 2 single crochet in one stitch every 8 stitches. Loved the tips! I have been wanting to make a cute hat for my daughter so I was looking for some tips on how to crochet a hat and found this. I will be following along! 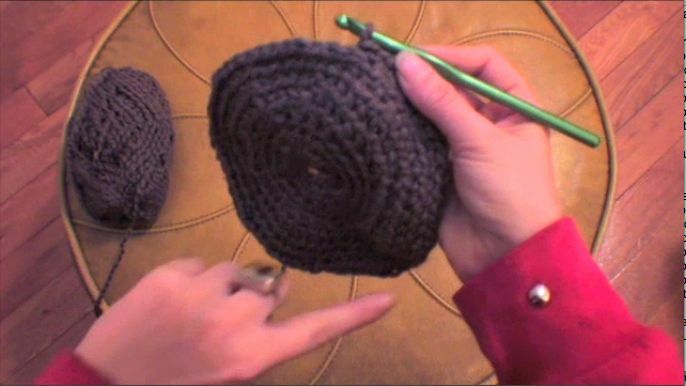 hi I'm very new in crocheting and I'm currently doing this project, just wondering to get the same depth on your hat, how many rounds did you make? Thanks! YEA for this instructable! Thanks~ Getting my Christmas ideas early!